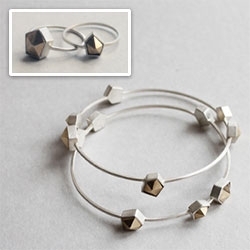 Pretty "Fake Crystals" collection by wsake. rings + bracelets + ear studs, handmade in 925 silver, brass, vintage ebony. 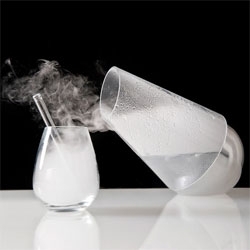 Aerosol scientist/professor David Edward and food designer Marc Bretillot expand from Le Whif to Le Whaf, allowing people to experience flavor without the calories. 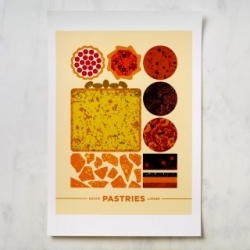 BKLYN Larder's food inspired poster series ~ from pastries to salumi to cheese to sandwiches and more! 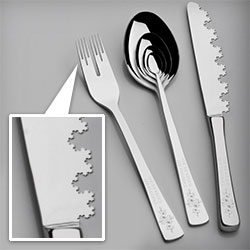 Playful concept rendering of Fractal Cutlery! 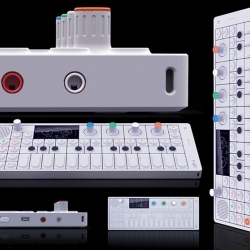 "The Infinity Set"
Teenage Engineering may be the first company to make CAD files available to 3D print replacement parts. 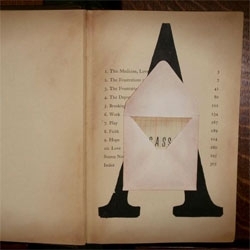 'Mysteries of the Vernacular', a beautiful series exploring the etymology of selected words (one for each letter of the alphabet), all encapsulated in a fascinating book of word origins. 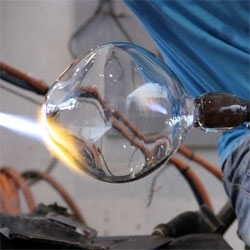 The Impact Lamp by Guillaume Blaichet & Pierre Mourey in which the shatters waste glass into shards to cover the electric components at the bottom of the sphere. 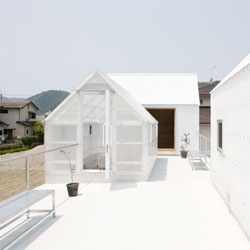 A greenhouse inspired House in Yamasaki from Yo Shimada from Tato Architects. 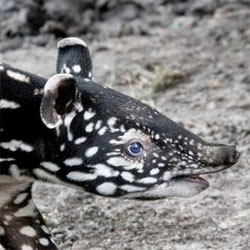 Zoos welcome a new Malayan tapir, this time Artis Zoo in the Netherlands. 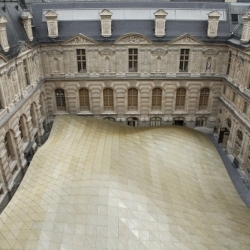 Incredible how different their patterns are! 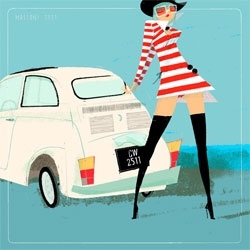 Beautiful illustrations by Simone Massoni. 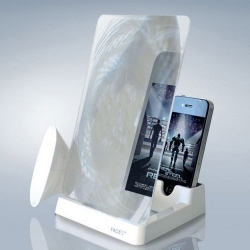 It's time to kick your movie watching experience on your mobile into high gear with the new Mini Cinema for iPhone. 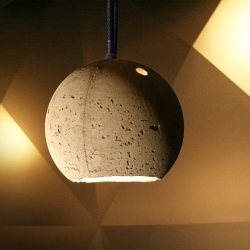 The CONCRETE_LAMP, designed by unit-berlin for the famous .HBC Restaurant in Berlin - available now in a limited edition. What a playfully dressy twist - adidas Originals - Fall/Winter 2012 - Brogue Pack! 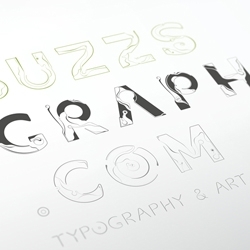 Nice typographic art by Anton Shilinets. 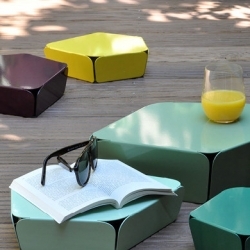 "Petites rocailles" ("Little rock") is a set of three tables made of folded and painted metal (design by Germain Bourré for Miloma). 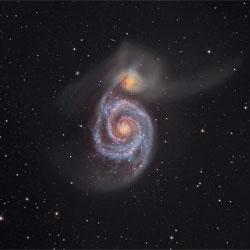 The Royal Observatory's picks for the best astronomy photos of the year. 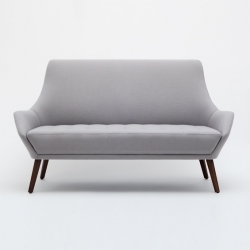 'Happy 61' furniture collection by the designers Axel Schoenert and Zsofia Varnagy for Pyrenea. 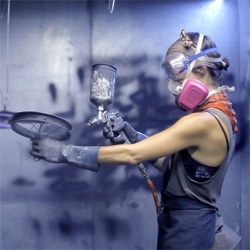 VIDEOFrom bicycle to chandelier, the making of Carolina Fontoura Alzaga's Salvaged Bicycle Chandeliers. 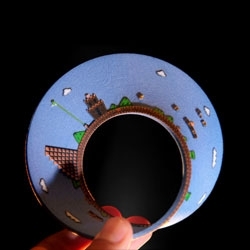 Level 1 of Super Mario Bros, 3D printed as a mobius strip. Poor Mario, starting and ending at the same place every time. 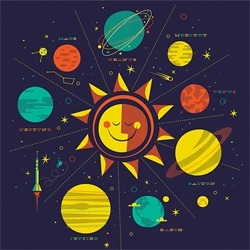 Adorably illustrated kids t-shirts from Wolf. 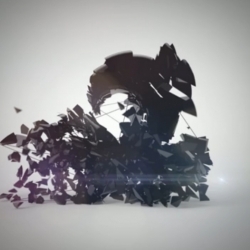 VIDEOBrand new channel identity of channel E2 by Dirty Cheap Creative is so cool and full of inspirational motiongraphic sequences. 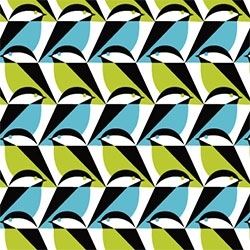 Eleanor Grosch's Mixteca collection of 12 bird inspired fabric patterns for Cloud 9! 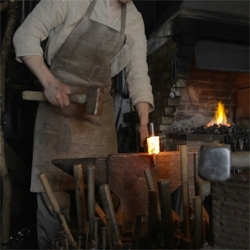 VIDEOJohn Neeman's making of an axe shows us the birth of a tool. VIDEOContainerization: A new infographic film about the box that changed the world and a new one that might change the universe. 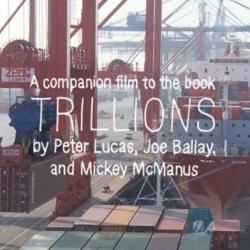 Companion film to the book Trillions. 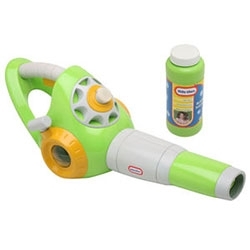 Little Tikes Garden Bubble Leaf and Lawn Blower - This battery powered bubble blower looks like a real leaf blower, and makes real engine sounds. 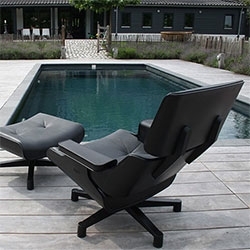 FEATUREDMal 1956 Lounger ~ can you believe this molded plastic outdoor chair inspired by the Eames Lounger ~ is actually comfier in person than i expected! 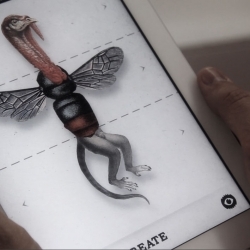 VIDEOA client greeting app with a difference, for Creature of London by Clubhouse Studios. FEATUREDFlaster! 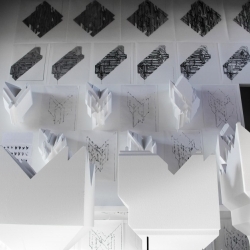 Concrete tiles by Ivanka Concrete Design from Budapest. 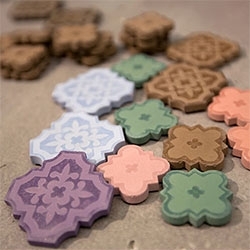 From fun mini magnets, to a peek at the real tiles for floor and wall and installation in Liberty of London. 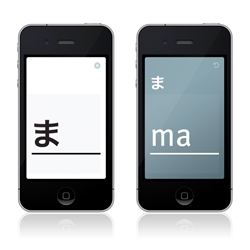 Hiragana Flash is a typography-driven iPhone app designed to help you read the Japanese hiragana alphabet through an intuitive flash-card style presentation. FEATUREDEpic post filled with all the cell phone pics that didn't make it into posts from london + florence - amazing street art, huge LV Kusamas, surfboard conveyor belt, florence mini cars, sheep, shipping container mall, web lab and more! 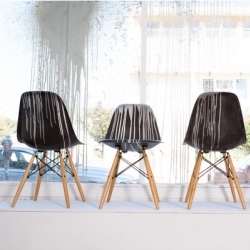 KRINK collaborated with Modernica on this chair project for Art & Council. 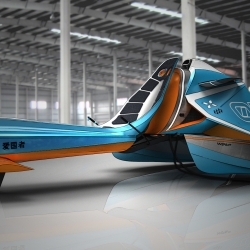 Experience Formula 1 on water with Wesp, a new and innovative body sensitive water craft brought to you from the mind of business man, Pieter Myny and designed by, Daniel Bailey. 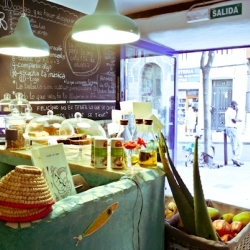 Cafe el Mar is a small ecological store in Lavapies neighborhood in Madrid. 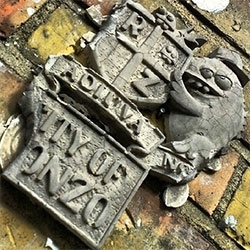 Located in what was once a hairdresser, the facade has remained. 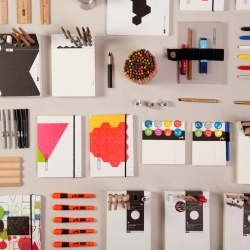 The interior keeps a relaxed and friendly atmosphere. 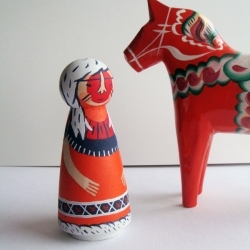 "Each wooden Hinterfolk comes with their own personality, ready to watch over your home." 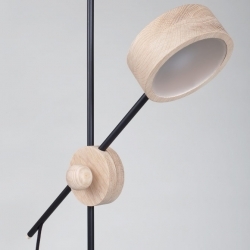 Circus, minimalist design lamp where aluminum elements are replaced by oak, created by Norway-based designer Stian Korntved Ruud. 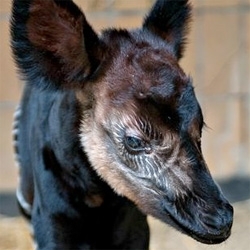 Pretty, intricate patterns on the young Okapi calf at Antwerp Zoo. 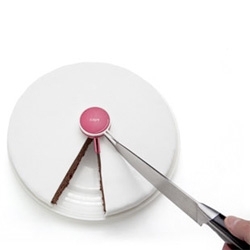 Animi Causa's cake divider for making sure your slices are as perfect as the cake itself. 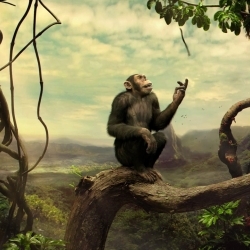 VIDEOMicrowaving the new iPhone 5. 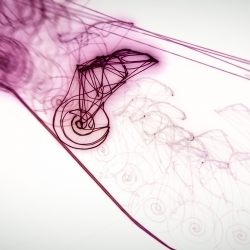 Philipp Artus' animation SNAIL TRAIL just premiered at Cartoon Brew's online festival. 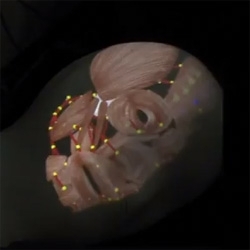 VIDEOA creepy, but fascinating interactive virtual anatomical model using a projector and sensors from Gifu University. 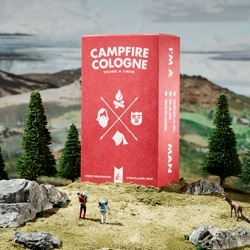 VIDEOAn amazing video by Fort Ripper to introduce the most natural cologne - Campfire Cologne. 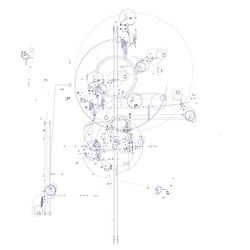 Beautiful diagrammatic inspired illustrations from Rob Strati. 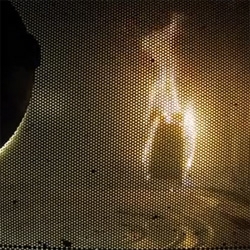 VIDEODiscover how David Ablon of Brooklyn Glass bends neon lights.